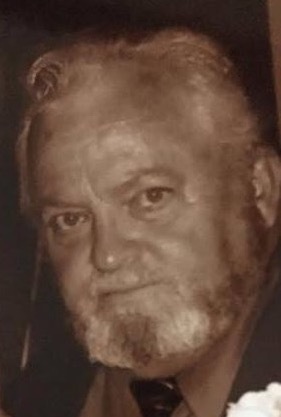 Clifton E. Flynn, 75, of Roseville, IL passed away Friday, March 22, 2019, 9:25 a.m. at his home. He was born Tuesday, October 5, 1943, in Detroit, MI, the son of Lloyd and Ardith (Smith) Flynn. He was married to Marcia Derry. He is survived by his children, Terri (Charles) Ross of Galesburg, Jeff (Susan) Flynn of Little York, Jenni (Darren) Carlson of Monmouth, Jason (Tiffany) Flynn of Muscatine, IA, Timothy (Christy) Flynn of Knoxville; 9 grandchildren; a special friend Bonnie Mowery who he lived with for the past 18 years; one sister Karen Allen of Richland, MO. He was preceded in death by his parents and 1 sister. Clifton worked and retired from Butler Manufacturing, where he ran “Big Red”. He was an avid outdoors man and loved to go mushroom hunting, and fishing. He just generally loved being outside. Cremation rites have been accorded. Graveside service will be Wednesday, March 27, 2019, 11:00 a.m. at the Silent Home Cemetery Cameron, IL. Memorials may be made to the Clifton E. Flynn Memorial Fund. Please sign the online guestbook at www.wisefamilyfuneralhome.com. Wise Family Funeral Home Roseville, IL is in charge of the arrangements.